‘Gestochen Scharf’, a group exhibition about tattoos in contemporary art, took place at Museum Villa Rot in Burgrieden-Rot, Germany. Amongst others, like Vim Delvoye, Valie Export etc., some images of ‘Fürs Leben gezeichnet’ were exhibited. 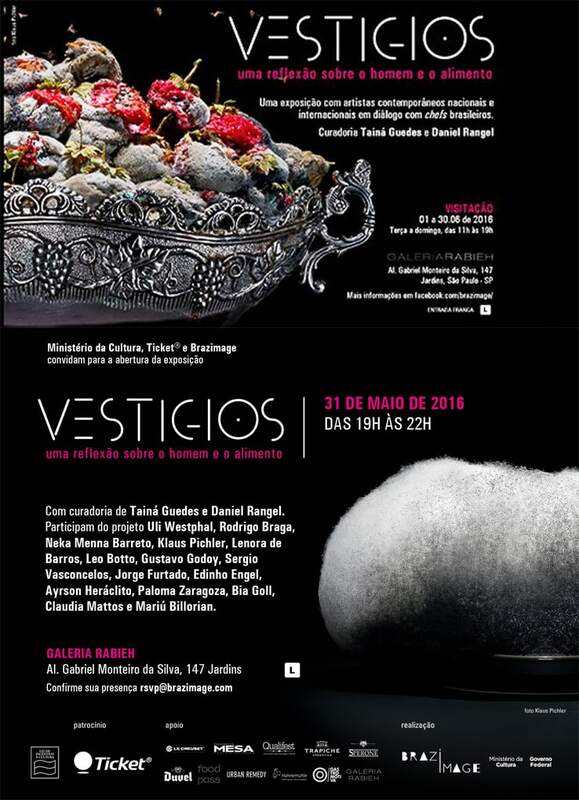 Vestigios, a group exhibition on food and sustainability, was on display at the Galeria Rabieh in Sao Paolo, Brazil. ‘One Third’ has been exhibited in the European Economic and Social Comittee in Brussells, Belgium. 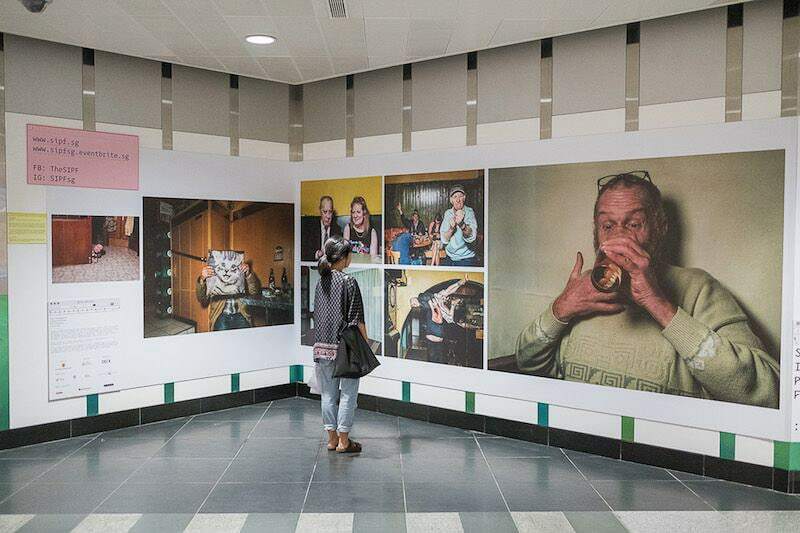 The EIKON Schaufenster, a small exhibition space of Austrian photo magazine EIKON, located at the Museumsquartier Vienna, presented an installation based on ‘One Third’. An exhibition entitled ‘reFOODlution’, featuring photos and crazy 3D-rebuildings of the images of ‘One Third’, was organized by the Korean health and sustainability platform Go.Asia and taking place in K11 Art Mall in Hong Kong.